When a demo for a mysterious game named “P.T.” appeared on the PSN network, many people were surprised. Although the game had been announced at Sony’s Gamescom press conference, it was a PS4 game by 7780s Studio. But such a studio doesn’t exist. In the end, P.T. turned out to be a “Playable Teaser” for the next Silent Hill game. From a marketing perspective, it was certainly a clever move by Sony. And what was really surprising was that legendary game designer Hideo Kojima and pop culture star director Guillermo del Toro would be teaming up to make the game. 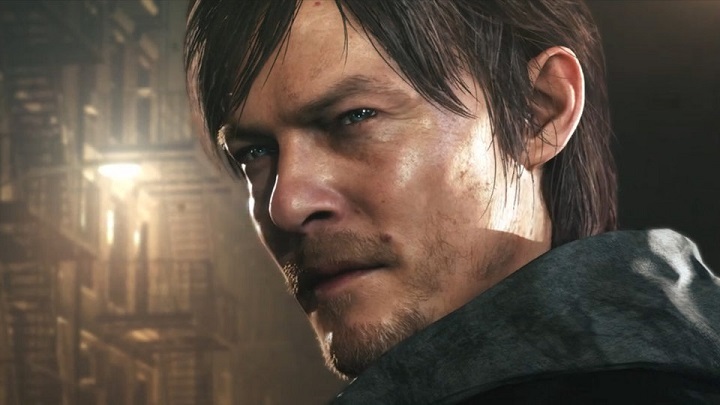 Guillermo del Toro will certainly dream up big bad monsters for the new Silent Hills game. 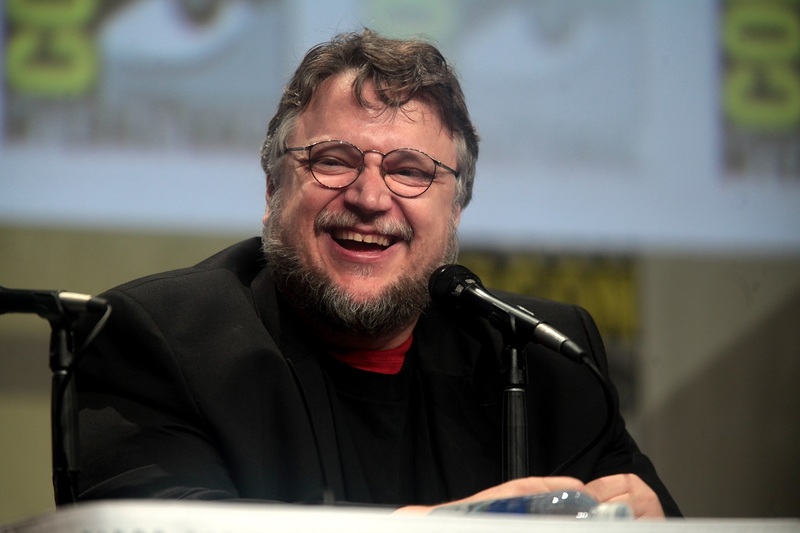 If anything, Guillermo del Toro’s involvement is certainly a big plus. He has the sort of mind that can dream up truly terrifying monsters. Who can forget the Pale Man, that monster with eyes in his palms from his movie Pan’s Labyrinth? Or the brutal kaijus that tore apart robots in Pacific Rim? This is certainly a man that can come up with a monster to rival the infamous Pyramid Head, the antagonist from Silent Hill 2. Another surprising thing about the reveal is that the game will be titled “Silent Hills”. If you are familiar with the series, then you know that Silent Hill is the mysterious town where the games take place. Given that the game’s title will be “Silent Hills”, does this mean that there will be one town or many? Or does this refer to the fact that the game’s protagonist will inhabit multiple realities? This appears to be case, given that at some point in the teaser the message “Are you sure the only you is you?” appears on the screen. This is the sort of thing that a psychiatrist would ask a nutty patient, and it probably refers to the protagonist’s mental confusion. A character played by Norman Reedus from the Walking Dead appears at some point in the teaser, and he sure looks deranged, like he had one drink too many at his local pub. But it is not clear whether he’s playing the character James Sunderland from the previous games. If anything, this new Silent Hill game could finally make people realise that getting a new generation console is worthwhile. Although the PS4 has reached the 10 million units sold mark, there has been a distinct lack of quality new generation games, as we’ve mostly been getting souped-up versions of last generation games (GTA V will be released for the PS4, by the way). Will this new Silent Hill game be the killer-app, the smash hit that makes people think that getting a new generation console is worth it? This remains to be seen.